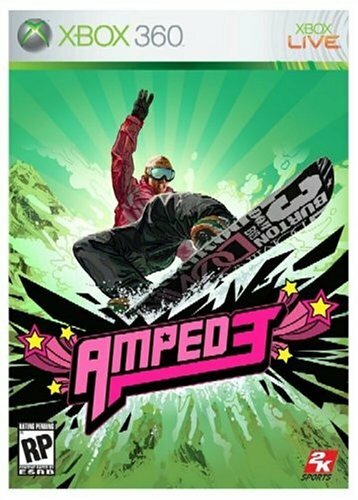 Amped 3 (Microsoft Xbox 360, 2005) GOOD COMPLETE! MAIL IT TOMORROW! Amped 3 (Microsoft Xbox 360, 2005) VERY GOOD COMPLETE! MAIL IT TOMORROW!